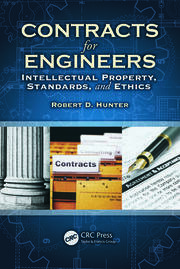 From the standpoint of practicing engineers, architects and contractors, the law of contract is the most important one and, from preparation of technical documents to its execution and in the determination of disputes, the engineer or architect must have relevant knowledge. 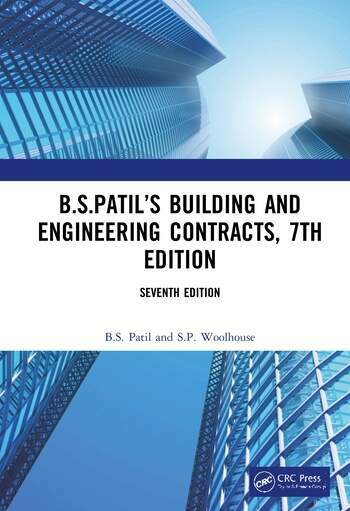 This book acts as a practical guide to building and engineering contracts, to engineers, architects and contractors wherein all points are explained with illustrations gathered from decided court cases. 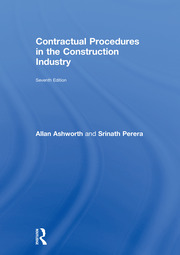 This book covers the substantive law of contract applicable to building and engineering contracts with updated noteworthy judgements. FIDIC conditions are mentioned at appropriate places with a global focus. 3.7 EFFECT OF NON-COMPLIANCE WITH REQUIREMENTS OF ART. .299(1). 4.15 WHAT IS AN UNCONSCIONABLE CONTRACT? 4.18 THE DOCTRINE OF "PRESUMED INTENT"
5.7 DECISION REGARDING RATE - WHEN NOT OPEN TO ARBITRATION? 5.11 RECOVERY IN ABSENCE OF WRITTEN ORDER - WHEN POSSIBLE? 6.3 CAN ADEQUACY OF TIME LIMIT BE QUESTIONED? 6.4 MEANING OF "WORKING DAYS"
6.11 WHO SHOULD GRANT EXTENSION OF TIME? 7.5 WHY STIPULATE FIXED SUM? WHEN CAN IT BE EVOKED? 9.12 HOW FINAL ARE FINAL CERTIFICATES? 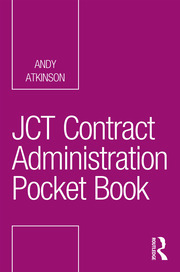 10.1 PROVISIONS OF THE LAW AND STANDARD FORM CONTRACTS. 12.11 FACTS AND CIRCUMSTANCES JUSTIFYING PAYMENT AT THE . 12.12 CLAIM FOR REVISION OF RATES - WHEN TENABLE? 12.19 APPLICABILITY OF SECTION 74 TO SECURITY DEPOSIT AND OTHER . 16.0 INTRODUCTION -"DISPUTES ARISING OUT OF CONTRACT"
16.8 TWO CONTRACTS - ONE AWARD - IF VALID ? OF PROCEEDINGS - IF VALID? Mr. B.S. PATIL, born in 1939, had a brilliant academic career. He passed his Bachelor of Civil Engineering examination in first division with distinction and ranked first in order of merit. He also passed Bachelor of Laws examination in the first division and ranked first in order of merit. In the beginning of his career he worked as a civil engineer for nearly 20 years and thereafter he has been practicing law, exclusively in engineering field for the last 40 years. In the seventh edition of this title, he gives the benefit of his in-depth study of the subject and rich experience as a consultant, conciliator, arbitrator and advocate. Author of Civil Engineering Contracts and Estimates, the Law of Arbitration and Conciliation, he has also contributed several papers and articles to engineering journals. He was a Member of Faculty of Engineering, Marathwada University, Aurangabad, and at College of Engineering, Pune (India). Dr. Sarita Patil Woolhouse, After passing B.S.L.and LL.B. examinations in the first division, from University of Poona with the first rank, she did her M. Phil. from the University of Cambridge, UK. The second edition of B.S.Patil’s Law of Arbitration written by her was an instant success. After several years’ practice in India she moved to London . With the experience of participating in international arbitrations and cross-border commercial litigation in Europe in various sectors including construction, energy, telecoms and Bar. After several years’ practice in . With the experience of participating in international arbitrations and cross-border commercial litigation in Europe various sectors including construction, energy, telecoms and so on, she earned a doctorate in global governance with a focus on international investment law. Presently, she is a Senior Lecturer in Law and is based in Cambridge, UK.